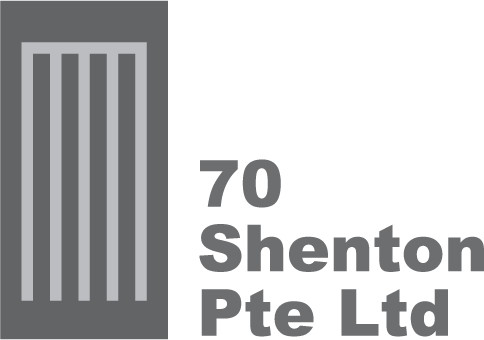 Eon Shenton is almost 95% fully sold and will be closing before End September. Click on the unit number to view the respective unit floor plan. Last updated on 25 July 2013. For more information on other units availability‎, contact us for more details. City living is taking off, with thousands of new apartments downtown and thousands more in the pipeline. One key factor is the exponential growth of office space in the Central Business District (CBD) – specifically the Marina Bay, Shenton Way, Cecil Street and Robinson Road areas. We look at the plans by Urban Redevelopment Authority, less than 10 years ago, to transform Marina Bay into a vibrant Waterfront City, and what we have and see at Marina Bay today. With the current construction of Singapore International Cruise Terminal, Marina Coastal Expressway and other strong developments around Tanjong Pagar, we look at how the Economic Strategies Committee recommendation to transform Tanjong Pagar into the next Waterfront City will be. And why Eon Shenton will be Illuminating the Tanjong Pagar Waterfront! Singapore has been ranked the 3rd most liveable city worldwide, coming in behind Geneva and Zurich in the Global Liveable Cities Index, a study which started in 2008, commissioned by the Centre for Liveable Cities (CLC), which was set up by the Ministry of National Development and the Ministry of the Environment and Water Resources. This study evaluated 64 cities based on 5 categories and cover a comprehensive 135 indicators, but still by no means complete. 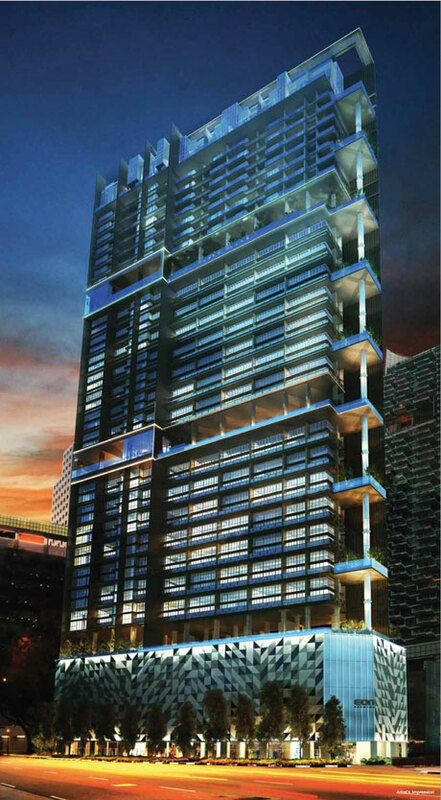 Eon Shenton rises at the coveted site of 70 Shenton Way, illuminating the Tanjong Pagar waterfront with its majestic grandeur. Here in the Central Business District, each and every angle gives rise to the international recognition and promises impressive city and sea views that extends towards the waterfront bungalows of Sentosa. Interweaving both residential and commercial spaces seamlessly, it is the epitome of work, live and play. The world is truly at Eon Shenton, an address that everyone recognises. Living in the city brightens every heart. Imagine living in a development that brightens the city. Designed with fascinating lights that attract every attention, EON SHENTON stands tall as the beacon of light in the area especially when night falls. Towering at a height of 32-storey, it is made up of shops, shenton way offices and residential units as well as 4 levels of multi-storey carparks and 2 levels of basement carparks for everyone's convenience. The facade is carefully designed with 3 outstanding sky decks offering hotel-style facilities and breathtaking unblocked views of the city skyline. It is truly a unique development that will shape the future of commerce and recreation.